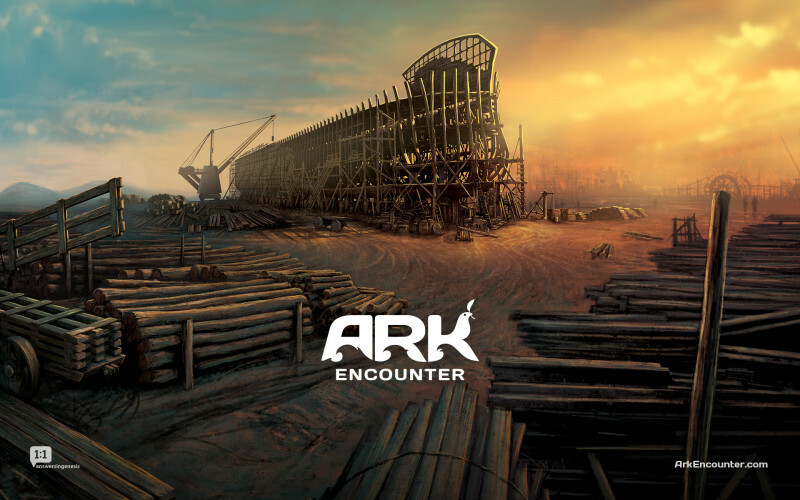 Today we pray for the life-size Ark project underway in Kentucky, USA, Lord. We have seen a great deal of opposition as the ministry Answers in Genesis has attempted to build a full-scale replica of the ark you commanded Noah to build. Thank you for victories along the way, very notably the federal ruling January 25 that protected Answers in Genesis' religious freedom. Thank you for every person who has given funds and/or labor to help this project come to fruition. Lord, we know the entire purpose of the project is to point people to you and to help them understand your Word and plan. We pray this mission will be accomplished each step along the way, and then in very powerful ways when the Ark opens to guests July 7. In Jesus' name we pray, amen.